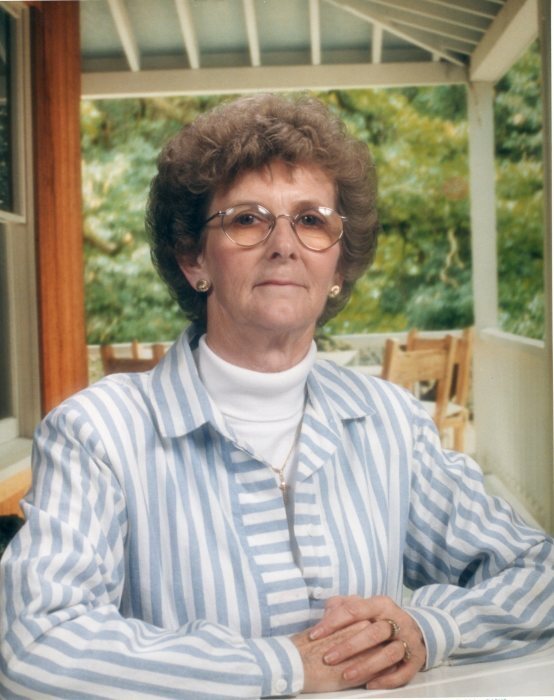 Hazel Marie Keel, 76, passed away on Tuesday, December 4, 2018. A memorial service will be held at 3:00pm on Friday, December 7, at Temperance Hall United Methodist Church with Rev. Jesse Baker and Kris Williams officiating. The family will receive friends and relatives from 1:00-3:00 pm at the church. She was preceded in death by her granddaughter, Kelly Michelle Deal; parents, Gilbert and Cora Tyndall; sister, Louise Gardner; brothers, Isaac Tyndall and Willie Tyndall. She is survived by her husband of 56 years, Leon (Bip) Keel; daughters, Donna Deal and husband Creig, Ann Marie Hurdle and Husband Riley; grandchildren, Megan Deal, Rylan and Cora Hurdle; sister, Barbara Davis. The family would like to give a special thanks to Vidant Hospice of Greenville for the help, and caring for their loved one.